I don’t have kids, but after playing with the app, I think it would be something that most children would enjoy playing with. It’s got fun music and sound effects, colorful pictures, and interactive animations on every letter. They really did a great job on the app, and all the work they’ve put into it over the last few months really shows. 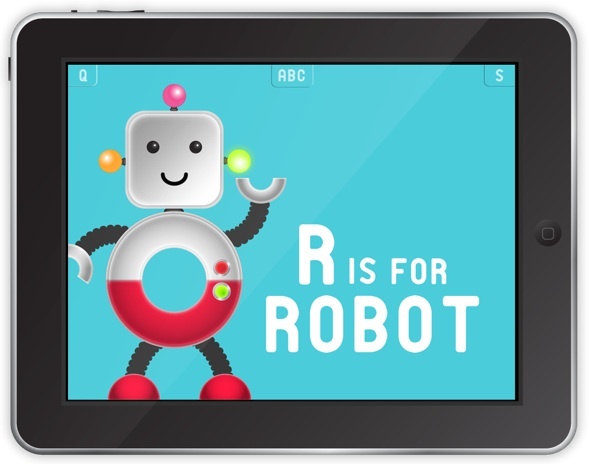 At $2.99, it’s a huge bargain compared with what you’d pay for a non-interactive book about the ABCs, and your kids are sure to spend a lot more time playing with this and exploring the alphabet.